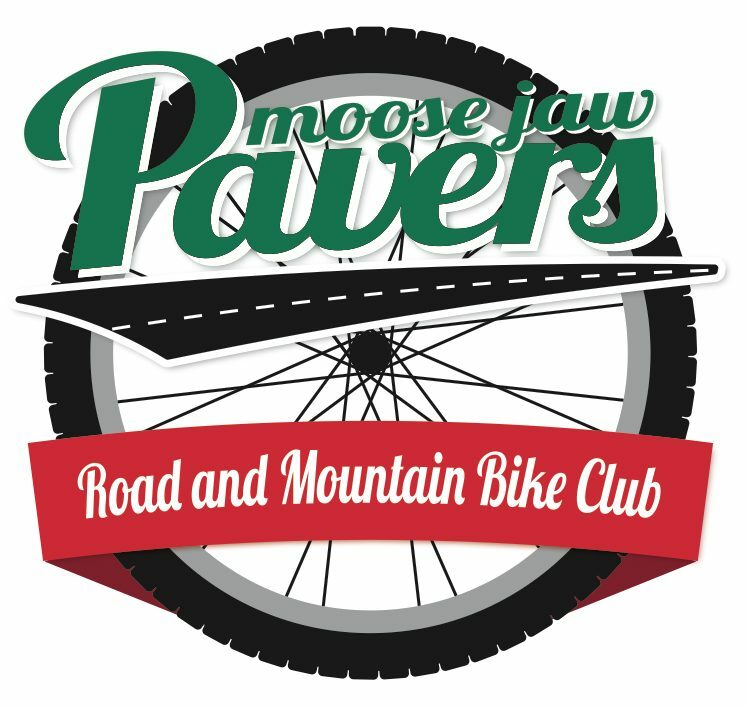 The Paver’s Club Century Ride is planned for September 17, 2016. The ride will feature 100 kilometer or 100 mile options and there will be a BBQ and social to follow. This is a club member only ride and there is no cost to participate. Details will follow. When you RSVP please indicate which distance you will be completing.